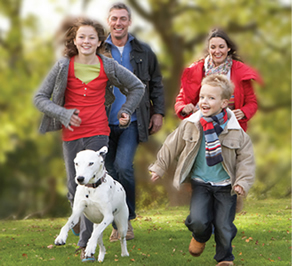 Celebrating 43 years of customer satisfaction to our communities, Pyranha introduces the Bug Armor improved residential outdoor misting system. 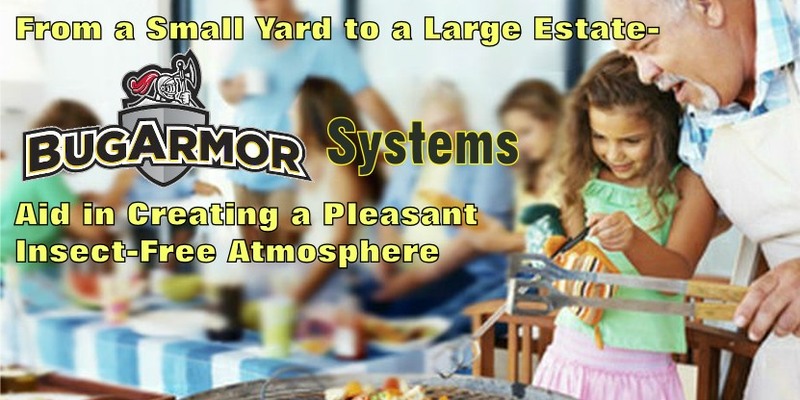 Protect your family and recapture your backyard and surroundings with BUG ARMOR misting systems and insecticides. 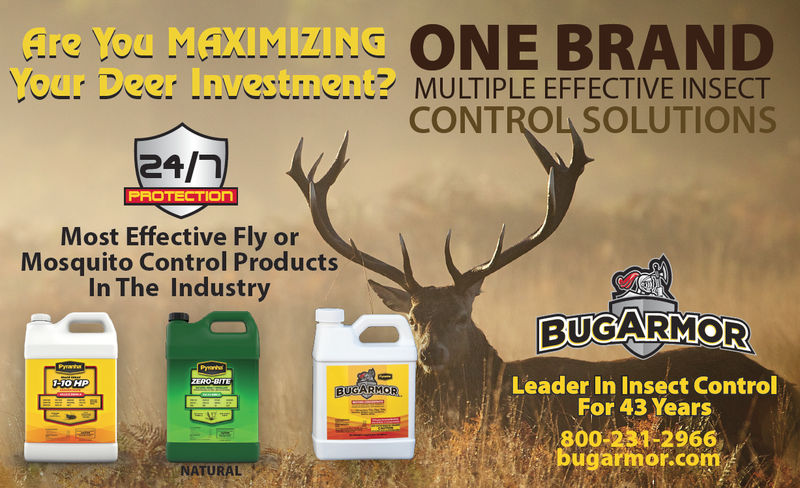 If you are looking to install a mosquito misting system in your yard, use BUG ARMOR.